Arts sketch of drawing garlic with slices. イラスト素材: Arts sketch of drawing garlic with slices. 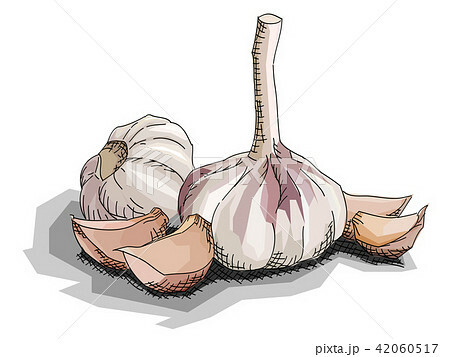 Vector illustration graphic arts sketch of drawing garlic with slices.